Heat is Money. Stop Pouring money down the drain! 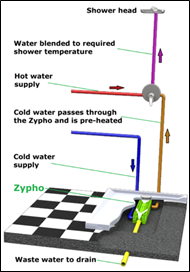 Using patented heat recovery technology, the Zypho extracts heat from shower waste-water, and uses it to preheat the cold supply into the shower’s mixing valve. This ensures the valve only needs to blend in the minimal amount of valuable hot water to achieve a comfortable temperature. Zypho can also be used to preheat the cold water supply to an electric shower*. 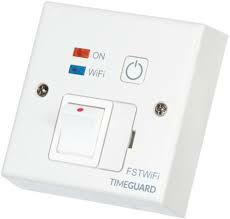 Reducing the need for hot water, reduces heating bills, saving money. Reduce your energy costs by One Third. From a cold water feed temperature of 10°C, Zypho is capable of raising the temperature of the supplied water by up to 12°C. With a cold supply at 10°C and a comfortable shower temperature of 38°C, preheating the supplied water to 22°C using Zypho can reduce the energy requirements of a shower by up to 33%. At the bottom line, this translates to a direct energy cost reduction of One Third, each and every time the shower is used. Zypho is one of the most cost-efficient energy upgrades that can be made to a home. 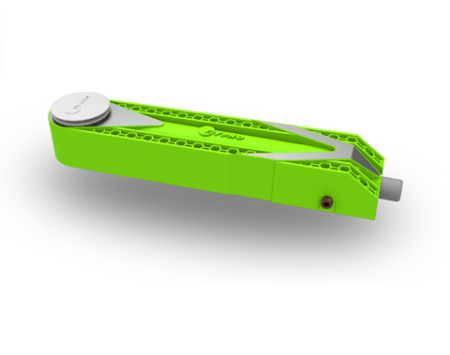 It can be seamlessly integrated as part of a new-build specification, or rapidly retrofitted to an existing plumbing system. 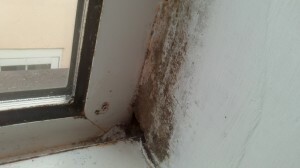 In a typical home, payback can easily be achieved within two to four years. Zypho is compatible with the vast majority of conventional hot-water fed showers. * Compatibility with electric showers must be checked with the manufacturer before installation. 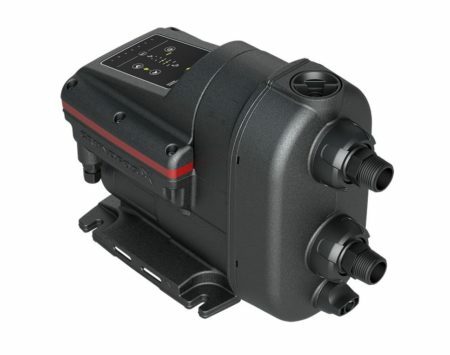 Systems will normally be compatible if they can accept a maximum inlet temperature of 28°.